If you’re considering vehicle or fleet branding, the answer is a resounding yes. With a branded vehicle, your advertising strategy takes to the road on a moving billboard, bringing brand awareness and building brand recognition wherever it goes.This is a sensible form of organic marketing – getting the most value out of the assets you already own – in that your vehicle serves more than one purpose. Once it is branded, it supports your brand image and has the potential to make an impression on every new set of eyes that sees it. Simple is best: Since the vehicle will be moving, it’s pointless having reams of copy for people to try and read while on the move. Make your branding visual and keep words to a minimum. Your company name, contact details and tagline (or unique selling point) will do. Remember that people like to do online research these days, so your web address/URL should be easily visible. Choose the right materials: If you plan on selling your vehicle at some point, opt for decals that can be removed more easily. And if you plan on keeping your branding for some time, go for materials that are more resistant to wear and tear. Torn or worn graphics can create a bad brand impression, so avoid going for the cheapest option if you are thinking long term. It’s no surprise vehicle branding is currently one of the top retail consumer trends. Since it is cheaper than the many other advertising channels, it is a relatively low-cost way to make a big brand impact, and in more places than one. 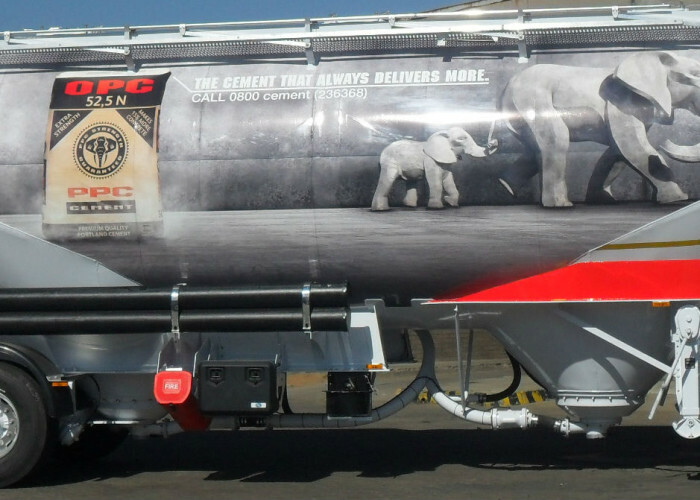 For this reason, branding your business vehicle – or, even better, your entire fleet – is a sound and sensible way to reinforce your brand and extend your market reach.